Back in 2005, 3rd Rock From the Sun had been off the air for four years. Despite Joseph Gordon-Levitt having more acting chops than most, he wasn’t getting nearly enough parts. There was some voice work in Treasure Planet before wowing us completely in two brilliant films: Mysterious Skin and Brick. But he wasn’t getting offered the parts he wanted and he felt he had to ‘take responsibility for my ability to be creative’. 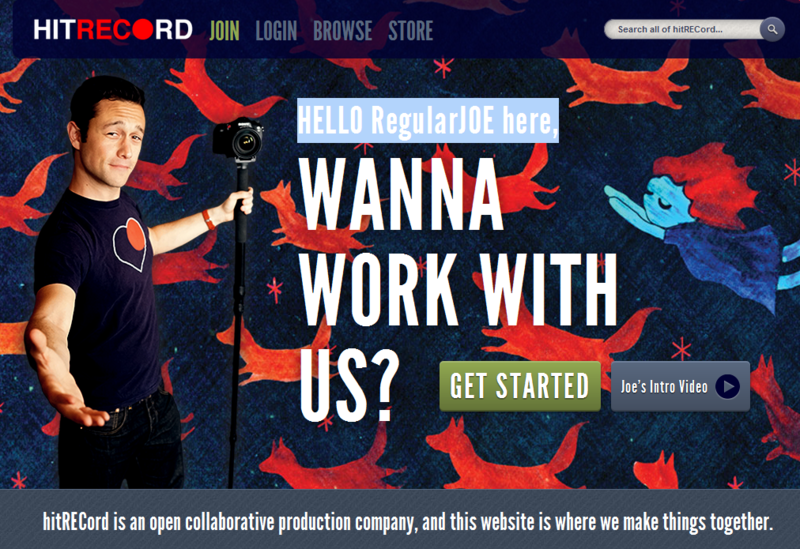 With the help of his brother, Joe started his own website, hitRECord. He started posting films that he had made, just to get things out there as well as getting feedback. It soon became an online community where he could collaborate with others. This was when he saw the true potential of hitRECord, not just a creative outlet for himself, but a collaborative creative community. In 2010, he launched hitRECord in its current guise: a collaborative production company. Ok, so I have said that it is a collaborative production company, but what does that really mean? Good question. Gordon-Levitt has described it as ‘collaborative remix’, where anyone can post a piece of original creative work – writing, music, art, etc – and it is then available to anyone else in the community to do with whatever they feel like. For instance, someone might post a script for a short film, another person might animate it, another scores it, someone else reads narration for it. There are also bigger collaborative projects that you can be a part of, such as Tiny Stories and Fake Histories. You can ‘remix’ absolutely anything you find on the site. This is not something for people who are precious about their ‘darlings’ – creative projects that get posted to the site will begin to take on their own lives. There’s no place for ego in a world like that. Sometimes these projects get actual releases – publications, film festival releases, live tours, music releases, and now a TV variety show. When the projects do get official releases and actually make some money, the site splits the cash 50/50 – 50 to the site, 50 split up between the collaborators. And the money that goes to the site, well, it gets fed back into producing more projects. 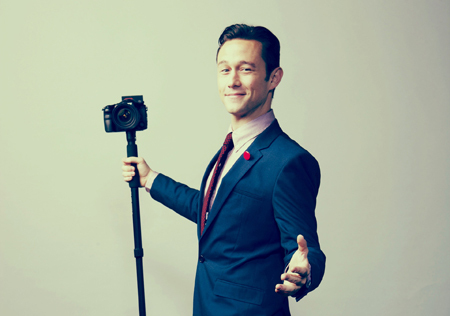 What makes this site especially cool is its backing not just from Joseph Gordon-Levitt, but other big names as well. For instance, the preview short film for the new TV variety show features Elle Fanning. If you were a new filmmaker trying to get a Hollywood star to feature in your short film, what do you think your odds of achieving that goal would be? If you did it on your own, the odds would certainly not be in your favour. However, add a popular celebrity project into the mix, and it might just be possible. Remember, anyone can become a member of hitRECord. If your stuff is good, people will pay attention. Collecting the best of hitRECord together in one publication, RECollection: Volume 1, seemed like a natural progression. Volume 1 was published in 2011 and contains contributions from 471 collaborators. The book is full colour, with high production and design standards. Many books are now going this way – for collectability and quality over mass production. The collection also contains a fold-out comic, a DVD of 36 short films, and a CD of 17 songs. There’s yet to be an announcement on when the next volume will be released, but make sure you head to the hitRECord store to purchase your copy of Volume 1, as well as other publications. 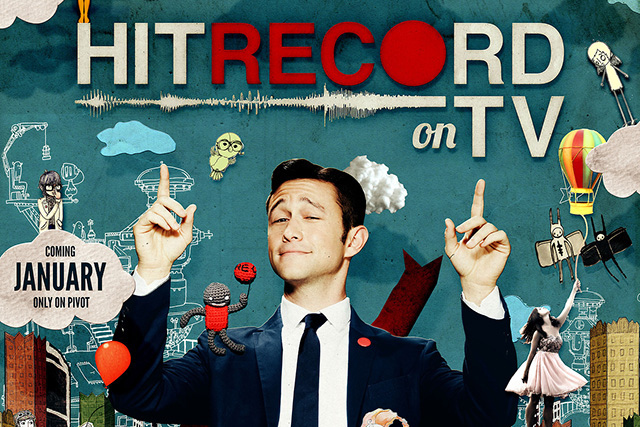 hitRECord is expanding once again – beyond the Internet, beyond physical publications, and on to TV. On January 18th, a new variety show will debut on cable channel Pivot (in the US). 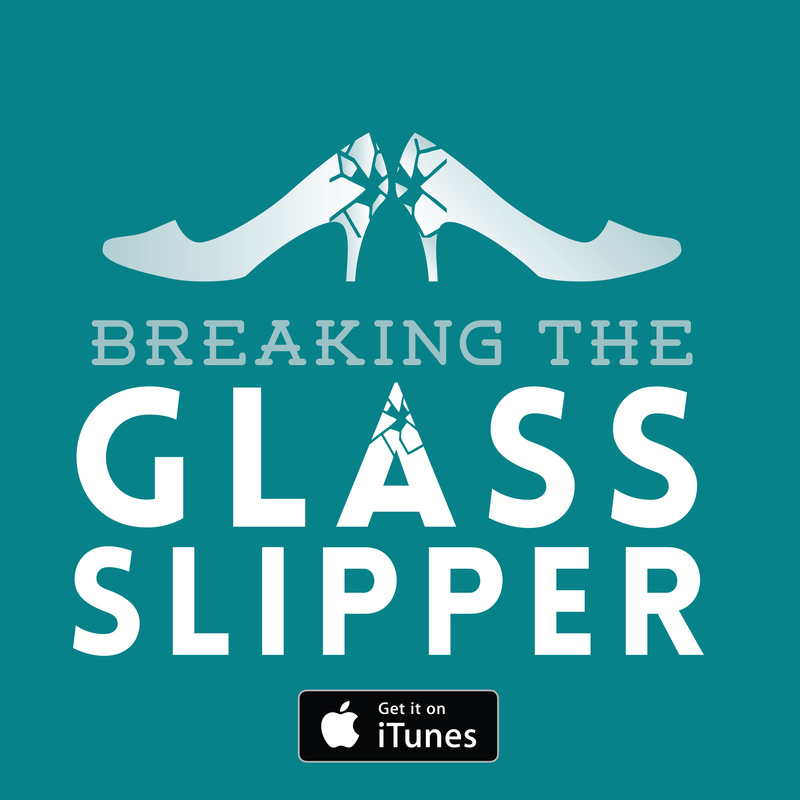 You can already watch the episode in a variety of online places, including YouTube. The pilot episode is based on the theme, ‘The Number One’, and features collaborations with 426 contributors from the hitRECord community. At the moment, they are planning on a total of 8 episodes. 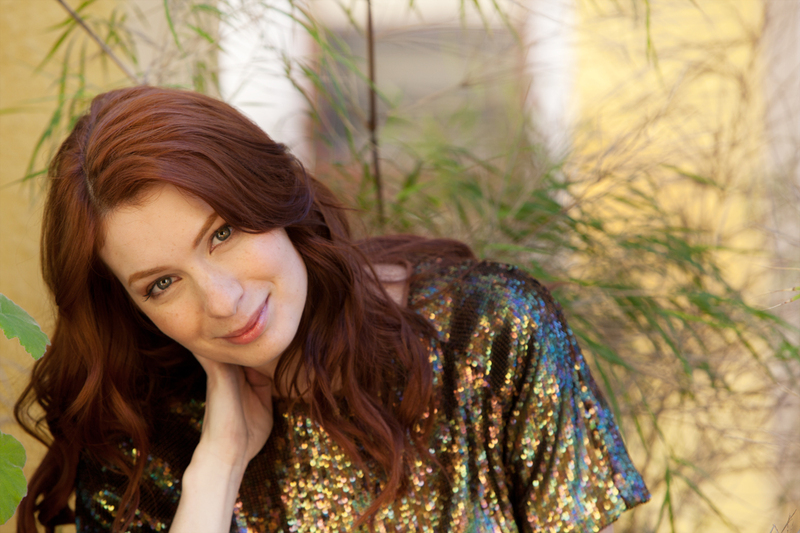 Each episode will have its own theme, such as space, money, and ‘the other side’. It seems like this is another example of the power of new delivery solutions. 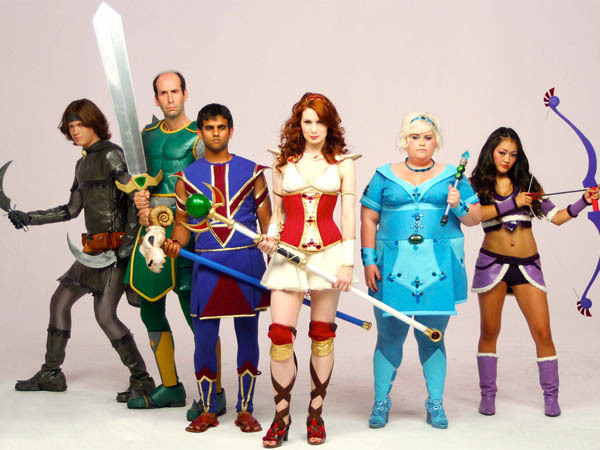 Web series and Netflix have already proven their popularity with things like The Guild, Breaking Bad, and Orange is the New Black. Now we have crowd sourced content finding its home – a popular delivery of innovative, collaborative, creative work. what I had come to realize was that everyone tells you something different, because they all see them in their own way. ‘One Living Organism’ delves into philosophical questions around living beings that seem to be more than one organism, but are actually all part of the same creature. A forest and a mushroom seem to be opposites of each other: one creates life, the other is a parasite, killing everything in its wake. Then we have ‘One Song’, which tells the story of musicians from different genres coming together to fight the ultimate enemy of music: silence. The episode concludes with a song celebrating the support created by such a wonderful collaborative community, ‘You’re Not the Only One.’ There’s something to remember when you are slaving over your blank page! How many times have you heard a great song by an artist and then bought the full album, only to think, ‘Actually, all the songs sound a bit the same.’ It is imperative for artists to find their own voice, their own style, but sometimes that can also put them too far into a specific peg. It is hard to imagine getting bored of the hitRECord content, given that it is always going to come from different minds, with different ideas and perspectives. Presumably, any content to come out of this kind of collaborative community has also been vetted by a great number of people. While you could argue that TV networks and book publishers do the same – they are institutions that rely too heavily of bureaucratic ‘suits’ just out to make a buck (and the content they spew out is often total rubbish). But a group of people whose only real goal is to make awesome content – supporting in each other completely in that goal… well, they are far more likely to produce some top-notch stuff. Gordon-Levitt has described the site as ‘remixing’, given that you can do whatever you like with any of the content posted on the site. This raises some interesting questions about what is ‘original’, providing accepted opportunities for creating many different versions of the same root content. Forget people looking at a film remake and sneering at it simply because it isn’t an ‘original’ idea… This is encouraging people to interpret things in their own way. Maybe a certain piece of prose really speaks to you, but you see that it could lead to something very different… That’s ok, do it! Why the hell not?! If you have a great idea that can apply to something already in existence, that is perfectly acceptable (obviously, as long as you have the permission of the original creator and adhere to copyright laws – looking at you Shia LaBeouf). Perhaps this will also give new perspective to ‘fan-made’ content – it shouldn’t be looked down on from an industry high-horse, but perhaps accepted as a legitimate way to engage in original content. 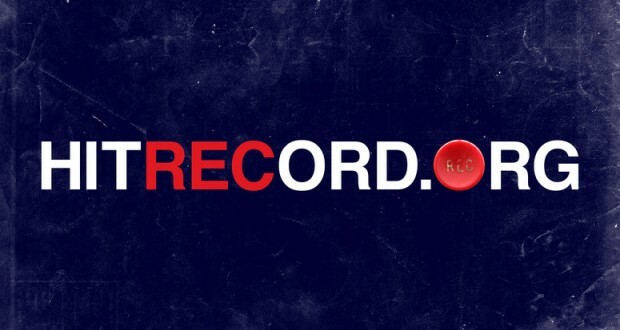 If you haven’t done so already, make sure you check out hitrecord.org. And if you are a creative type, why not post something of yours up? It’s a great way to get feedback and build a community of fans – not to mention the support of all those other creative voices out there.